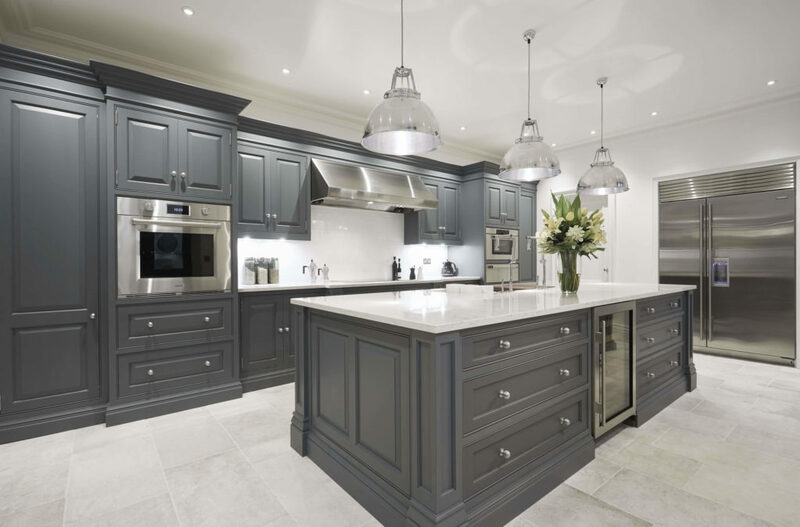 Perfect for period homes and those who prefer a more classic look, our Devine collection combines exquisite traditional detailing with top-of-the-range modern appliances for a high-functioning kitchen that will never go out of style. 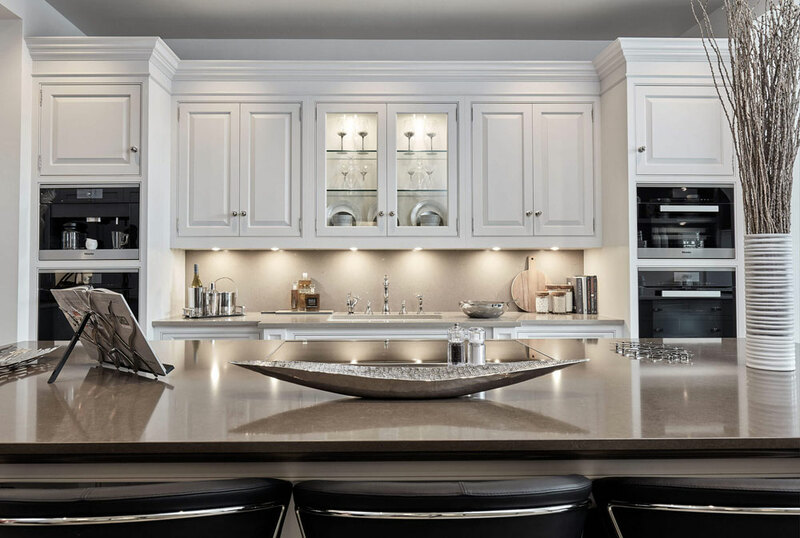 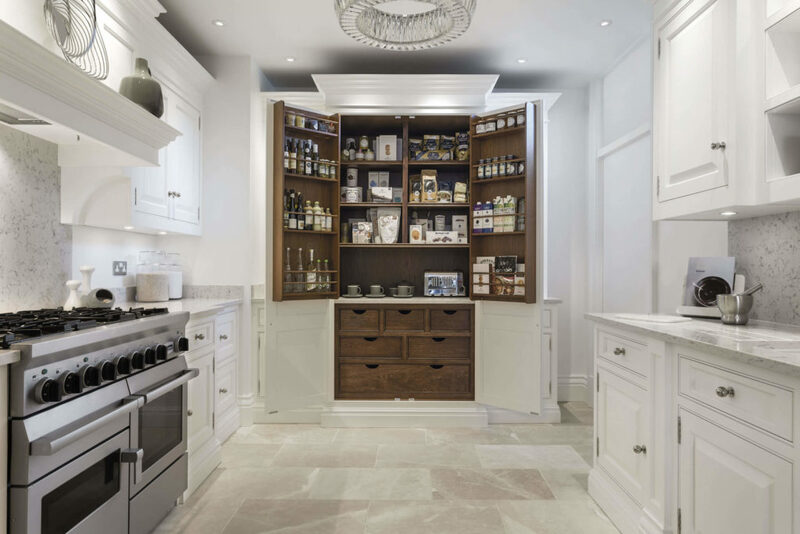 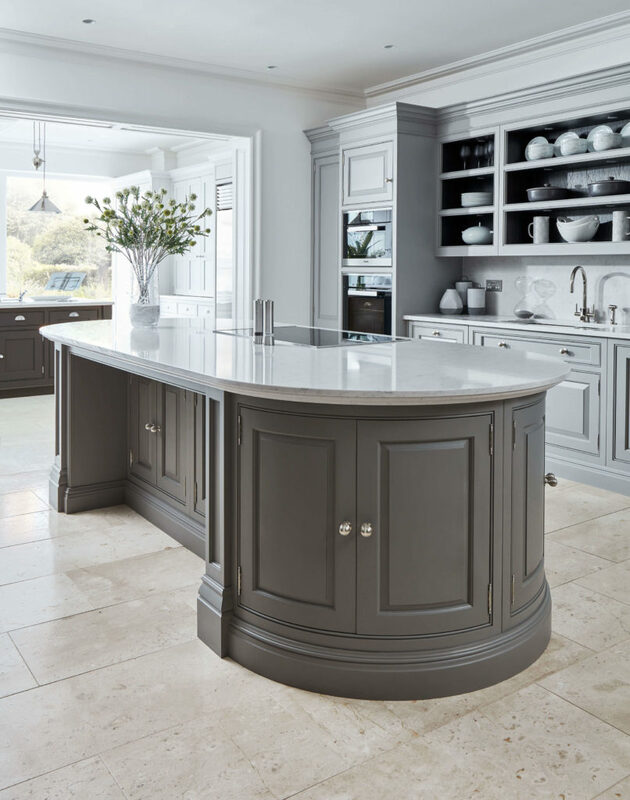 Raised and fielded doors, grand cornices and elegant corner pillars are the hallmarks of this collection, creating tastefully sophisticated kitchens in any home. 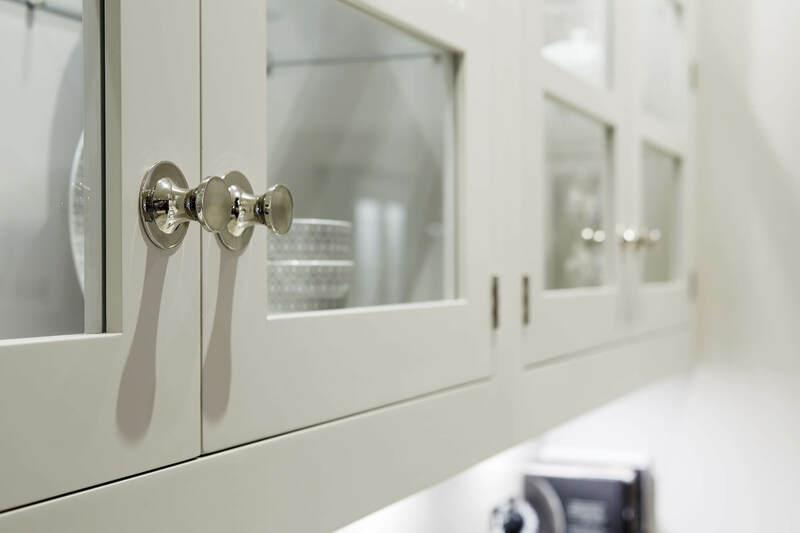 A friendly greeting awaits all of our showroom visitors. 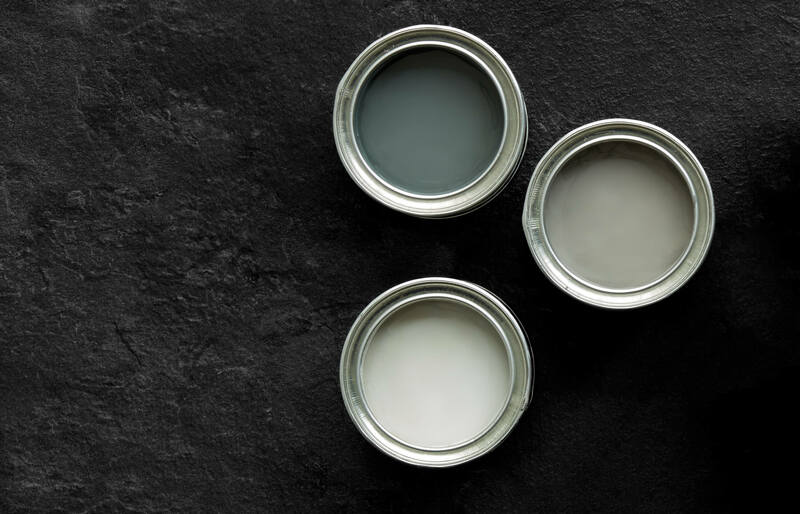 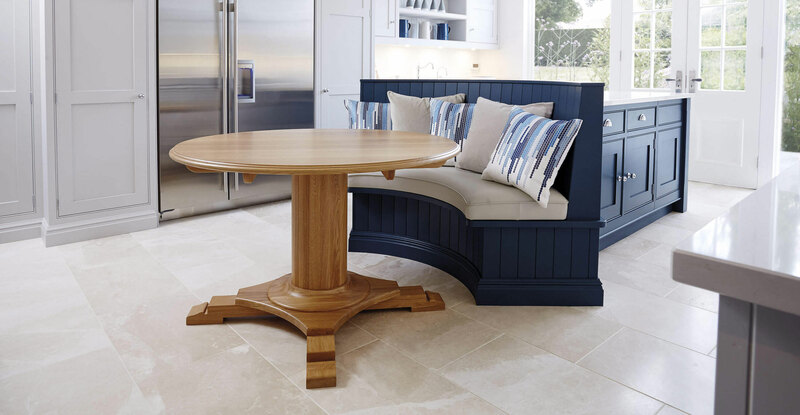 Whether you want a quiet browse alone to take in the beauty of the furniture or you have a specific project in mind, our team will ensure you are taken care of. 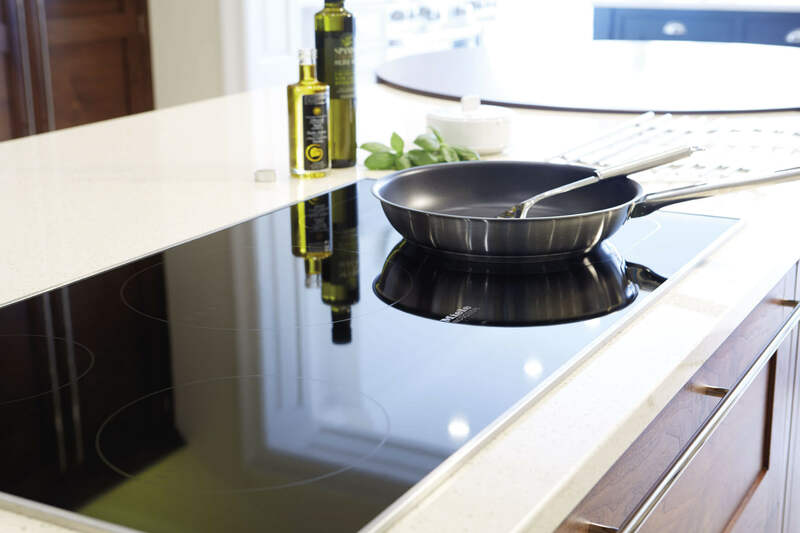 Whichever of our nationwide showrooms you visit, you can expect the same exceptionally high standards of service and personal care. 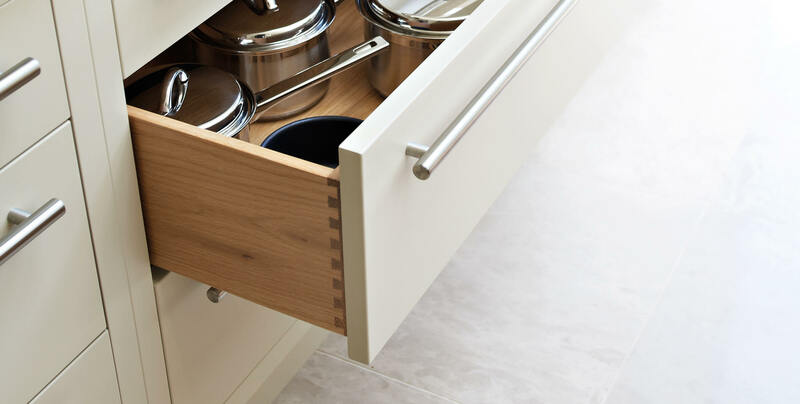 Alternatively, if there is no location convenient for you, we can arrange a designer to visit you, allowing you to explore the kitchen range in the comfort of your own home. 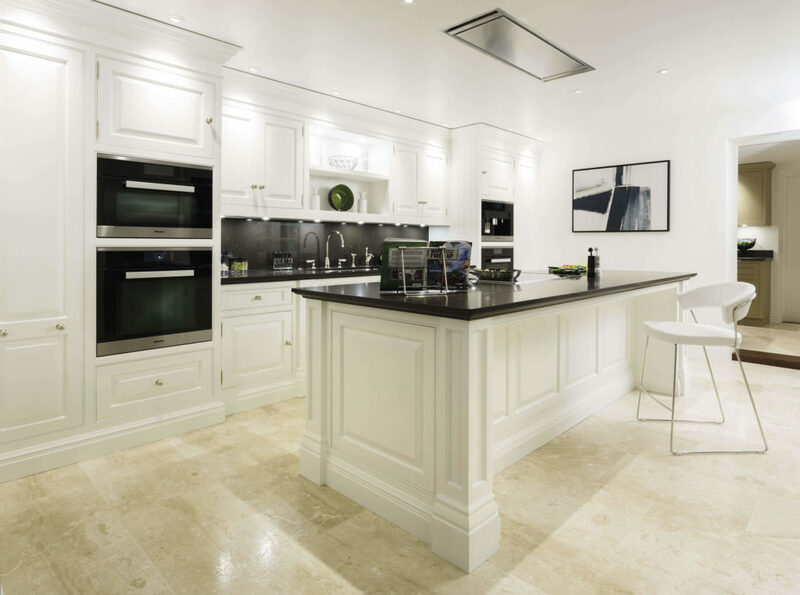 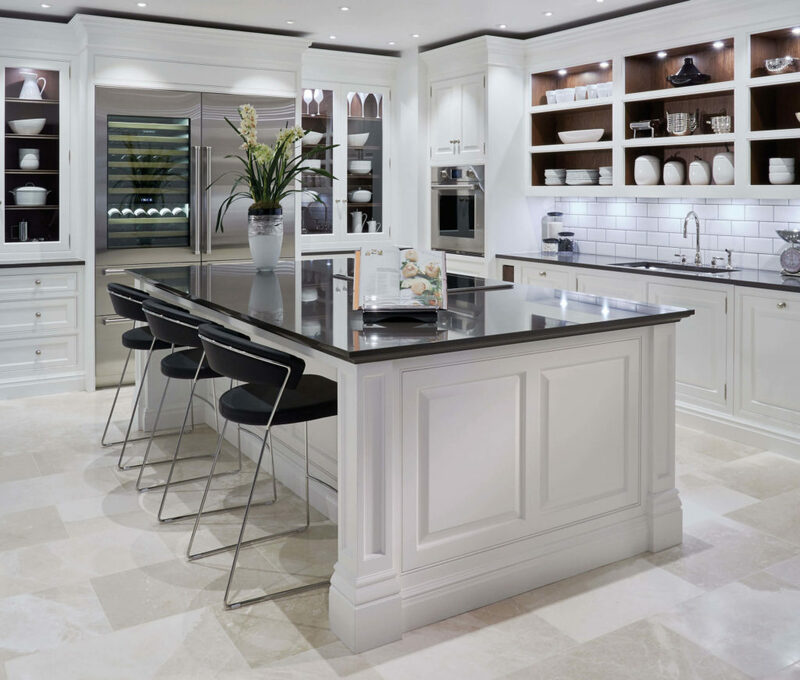 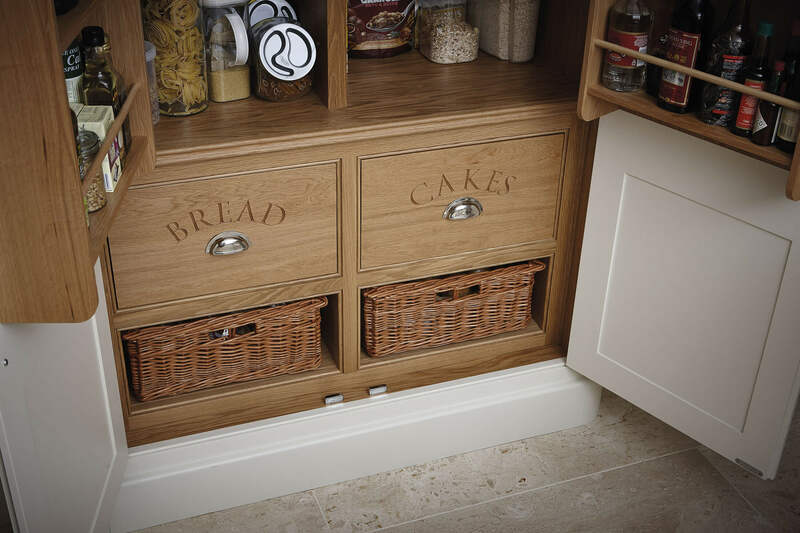 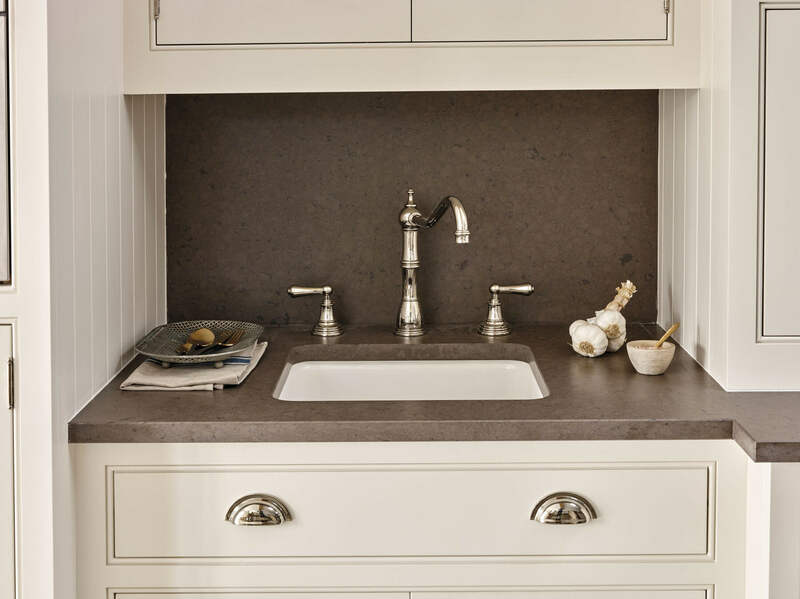 The journey to your own luxury bespoke kitchen begins with a visit to a Tom Howley showroom. 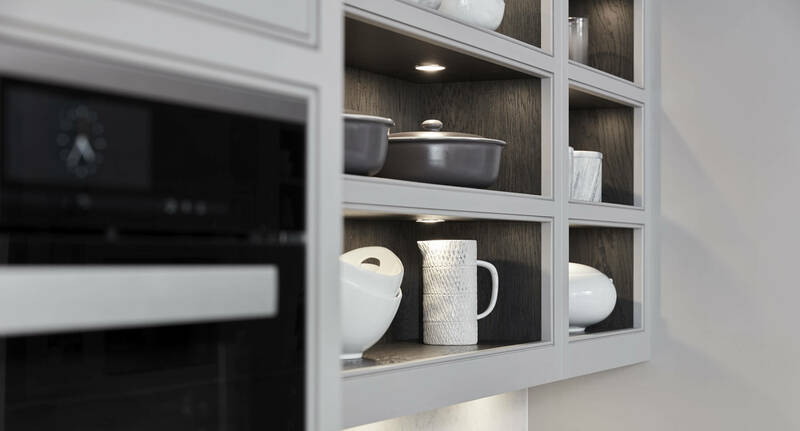 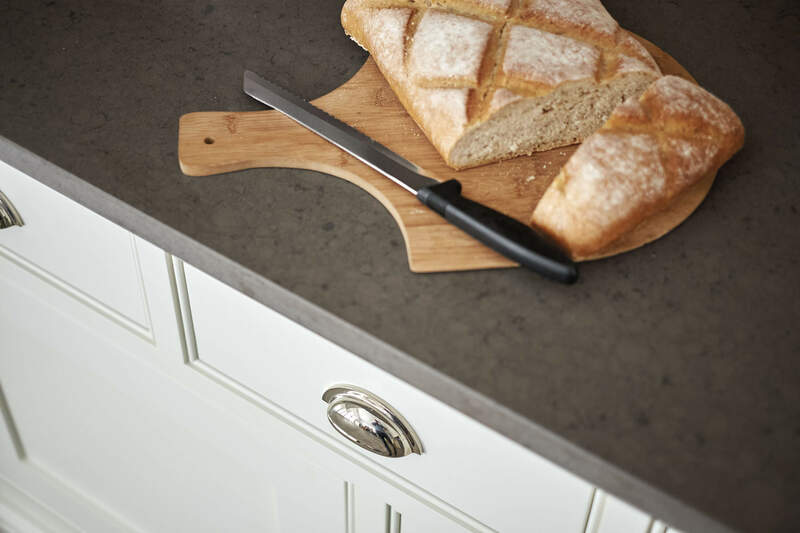 See for yourself the exquisite quality of our kitchens, discover our range of finishing touches and discuss your ideas with one of our experienced designers.